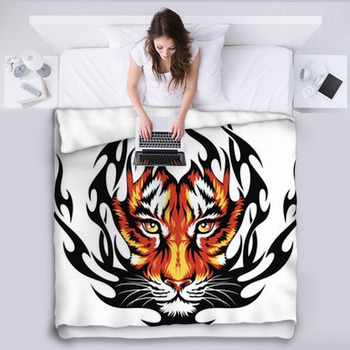 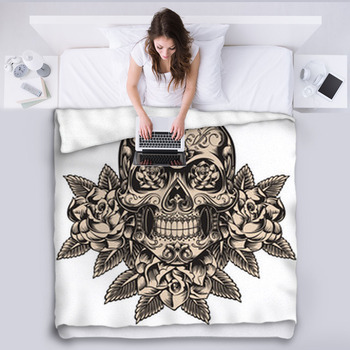 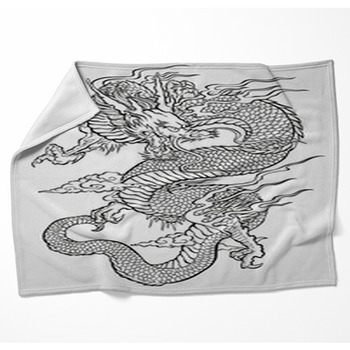 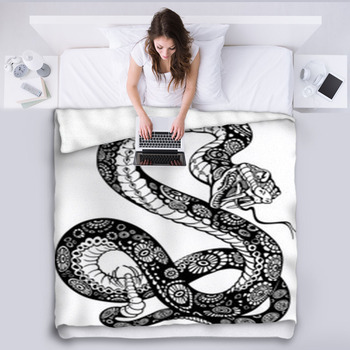 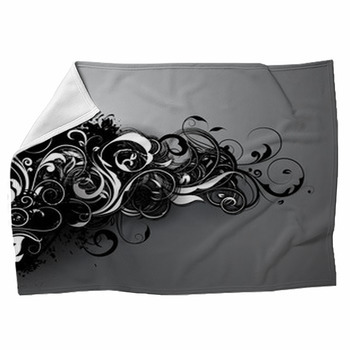 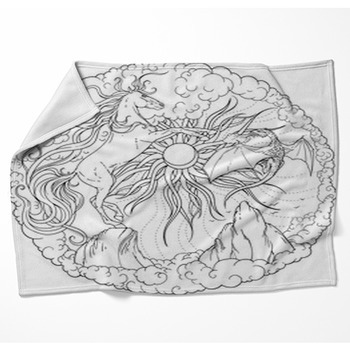 Super soft fleece blankets are ready in a wide selection of Tattoo themes. 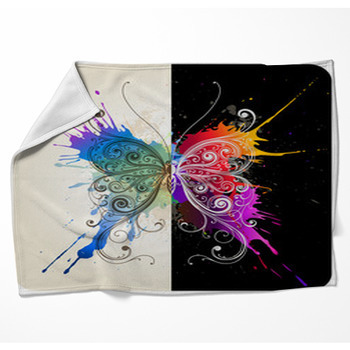 Snuggle up in a comfy blanket and get warm today. 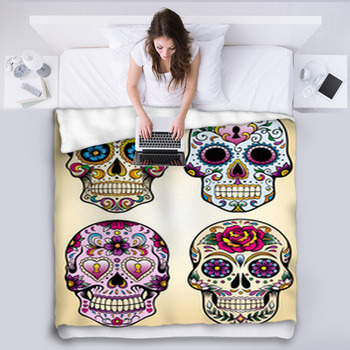 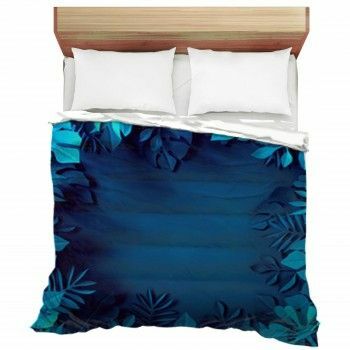 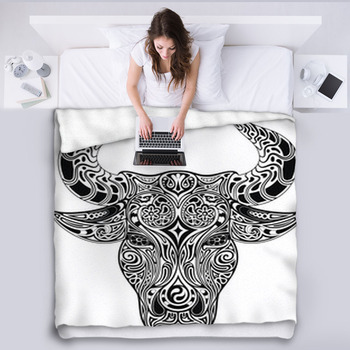 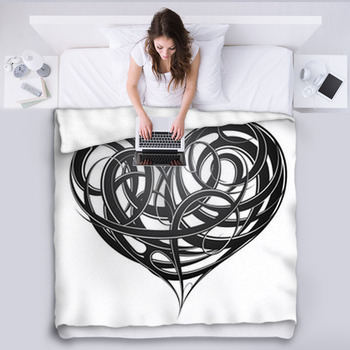 Or pick a bed blanket size to turn your bed into a visual oasis.